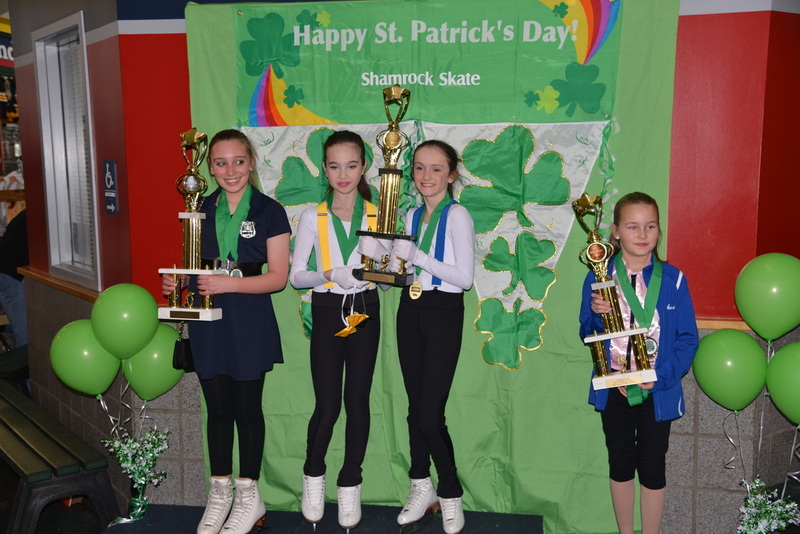 The 16th Annual Shamrock Skate figure skating competition was held this past weekend at the Robert Morris University Island Sports Center, Sunday, March 13, 2016. 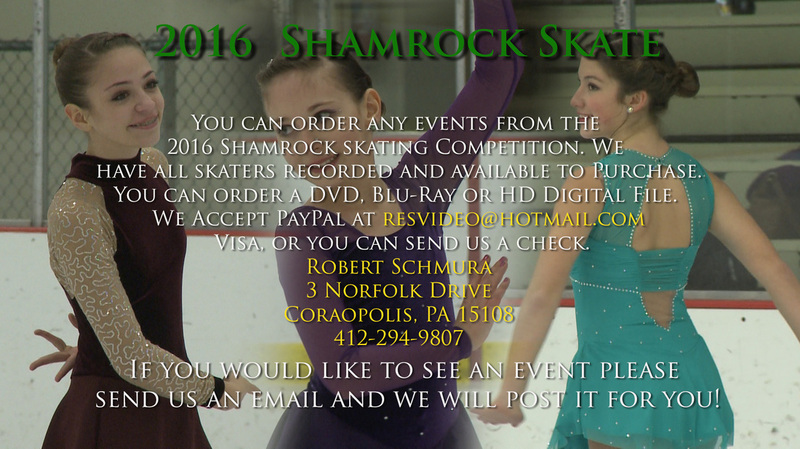 Shamrock Skate is your chance to see skaters compete in Pittsburgh’s most popular recreational figure skating competition - a true skating extravaganza for tots to adults, individuals and teams. No admission charge to watch the events! 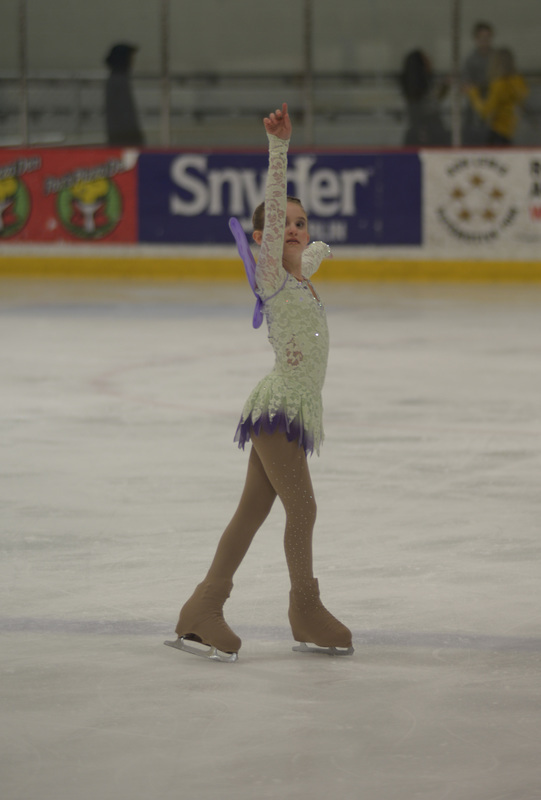 The Shamrock Skate featured figure skaters from the Tri-State Area, some as young as 3 years old to adults, at all levels of ice skating from the beginning skater at their first competition to the more seasoned athlete at top Ice Skating Institute (ISI) competitive levels. 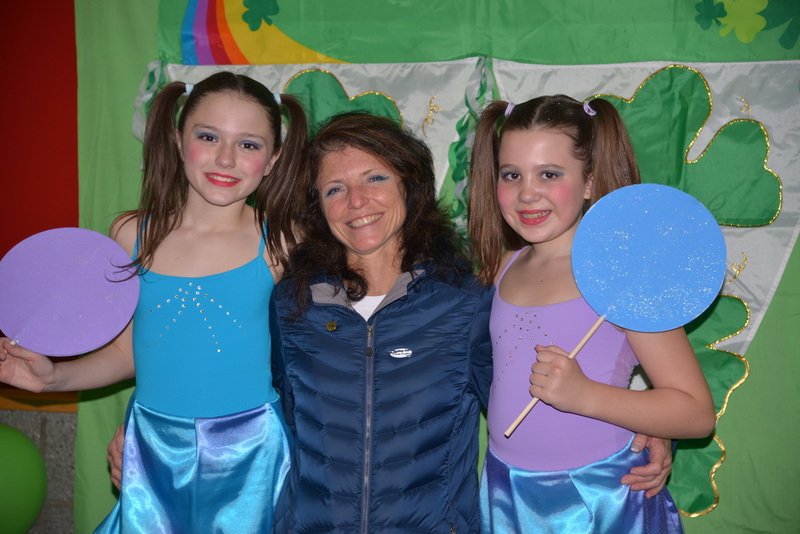 In addition to the individual skaters, the Shamrock Skate will also feature Pittsburgh’s first competitive synchronized skating Teams – the Steel City Blades and Little Blades who will be performing their competitive programs during the Shamrock Skate. The RMU Island Sports Center is Pittsburgh’s premier sports facility, featuring 4 ice surfaces, Golf Dome, seasonal mini-golf, fitness center, deck hockey and the Ice House Bistro. The RMU Island Sports Center is truly a family friendly facility with something for everyone! ISI Recreational Ice Skating Competitions such as the Shamrock Skate are team competitions developed to encourage skaters of all ages, levels and abilities. Skaters are matched by similar ages and ability levels and compete in individual events. Skaters earn team points as well as individual titles and awards. 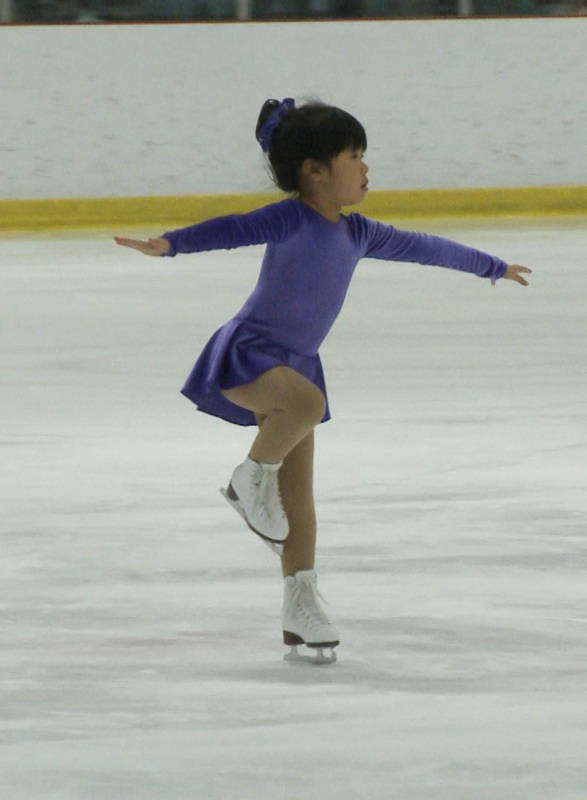 Even if an individual skater does not place when competing against other individuals, he or she retains a high sense of involvement throughout the competition as a contributing member of a team. A sense of team spirit is fostered, and the emphasis is on the excitement and fun of participation rather than solely on winning. 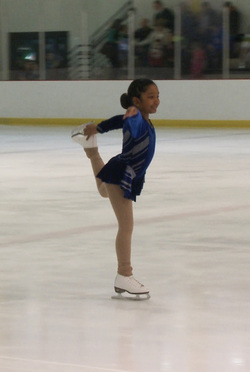 This type of recreational figure skating competition fosters confidence and sportsmanship at all ages and levels of skating. Thank you for your support of the 2016 Shamrock Skate! 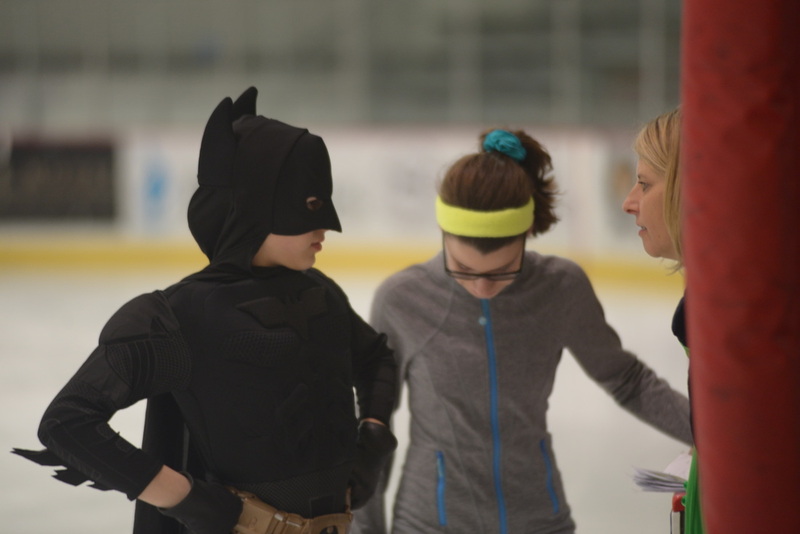 We appreciate the time and effort that the coaches and skating families put into preparing and competing at our event and we thank you for your support and participation! RMU Skating WEBSITE LINK Click here! Digital Stills Are Available! If you are interested in any Digital Still Images we can take still frames directly from the video events.The cost is $5.00 for any image or $25.00 for 20 images from any 1 event. If you are interested please e-mail us at resvideo@hotmail.com We accept PayPal at resvideo@hotmailcom, Visa or you can send us a check.